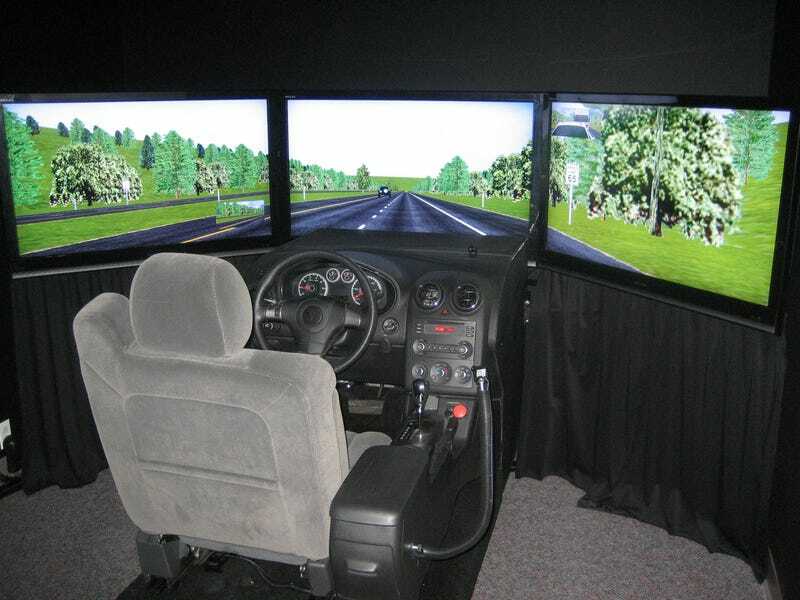 The Verge has a piece on the benefits of using simulators in driver's education. I think it's a great idea which is showing positive results: in Georgia, a statewide decline in young driver deaths of 60%. "As a society we need to be doing a much better job in driver education. What we're doing now is a joke. If the number of people lost from car crashes were lost from flying, it would equate to an airliner crashing nearly every day with no survivors. We wouldn't accept that in aviation. But as a society we accept it with driving." I know I'll be adding simulators to the list of driver education tools for when my children get older. And, rather shamelessly, I'll try to use this information to convince my wife that a wheel and pedal set for the PS3 is in reality a good thing.